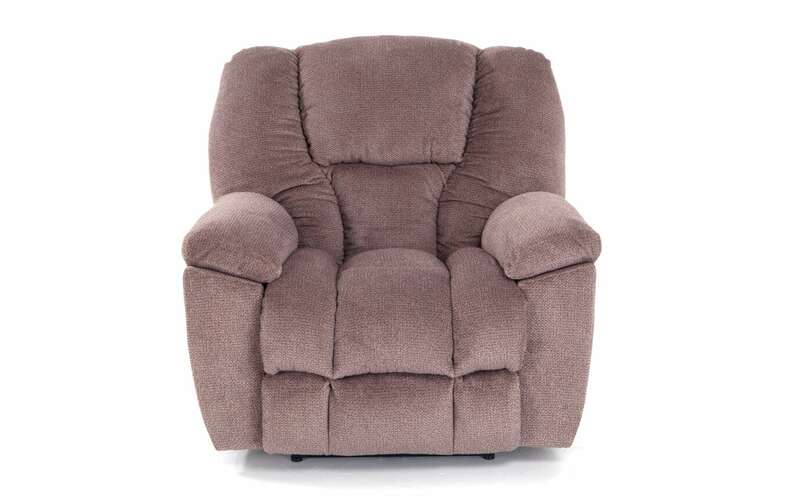 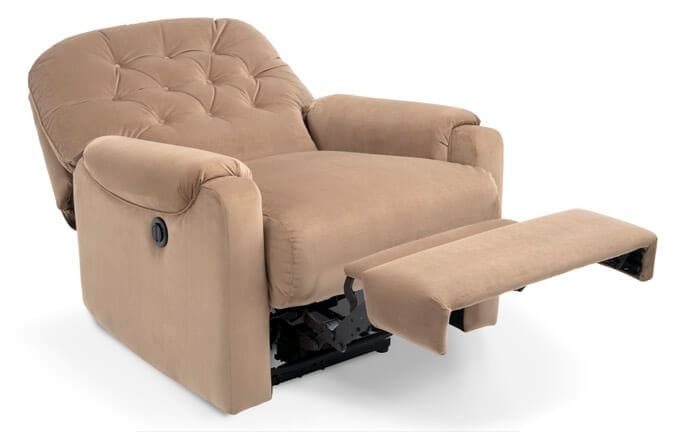 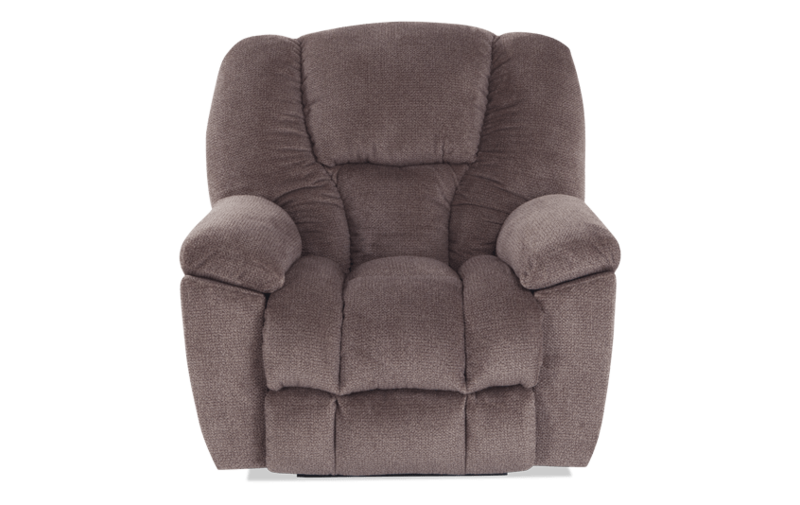 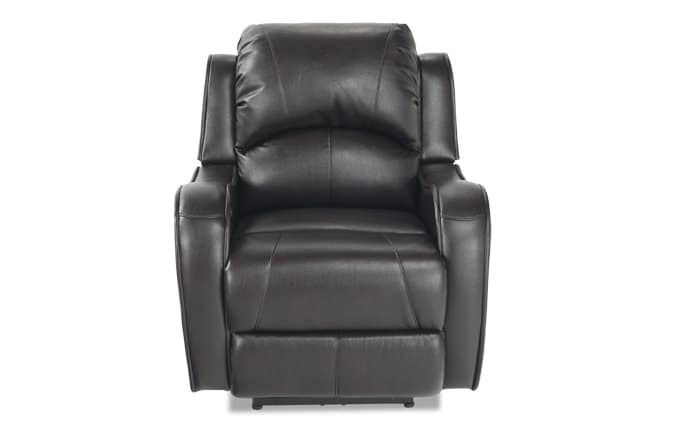 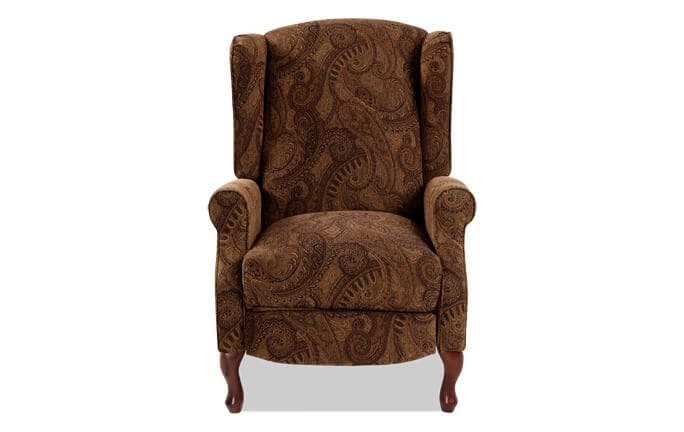 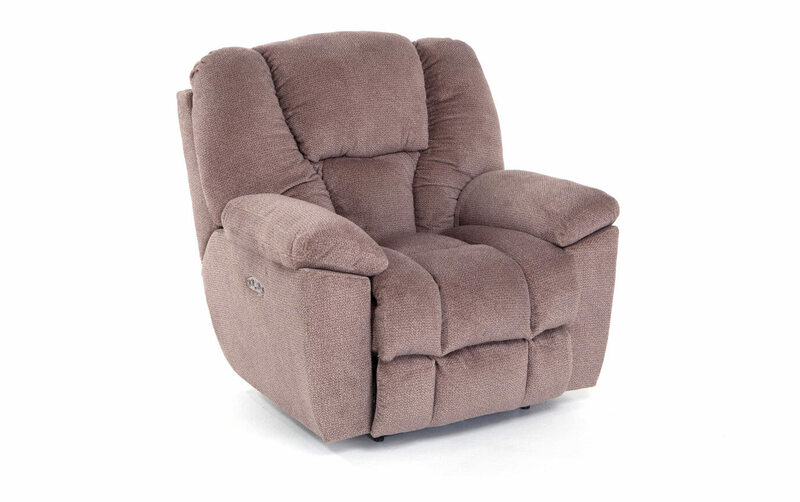 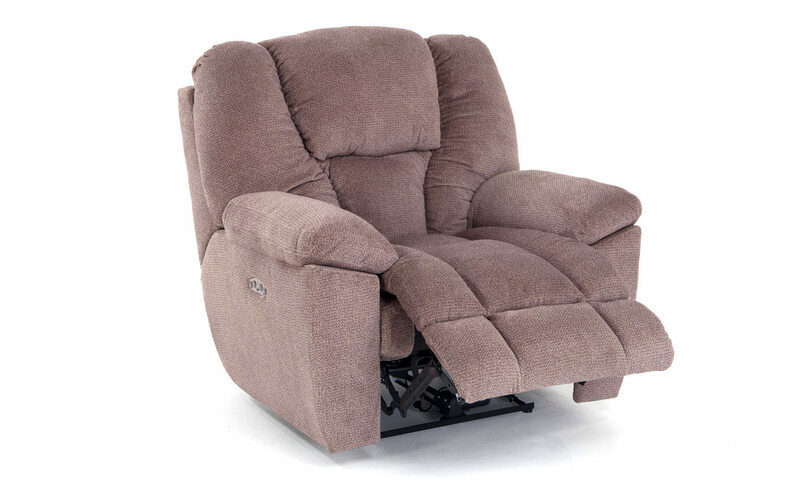 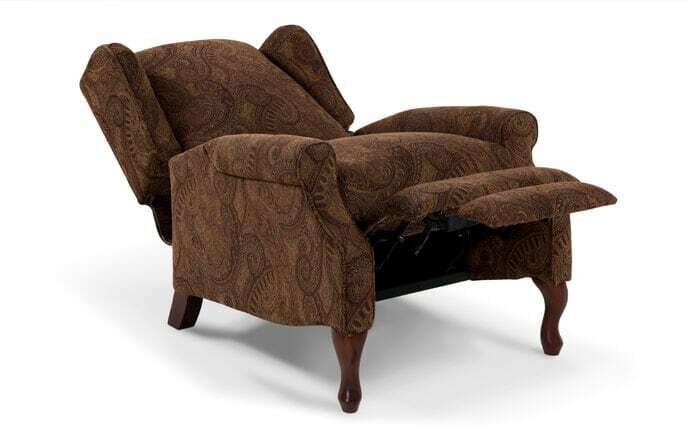 My Falcon Power Recliner With Power Headrest is the perfect combination of pure value and convenience. 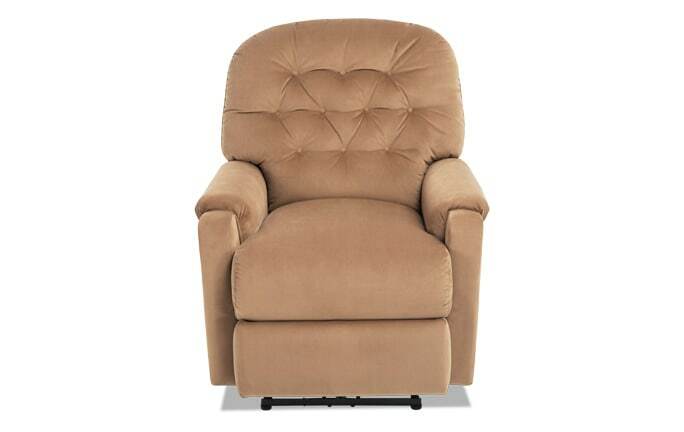 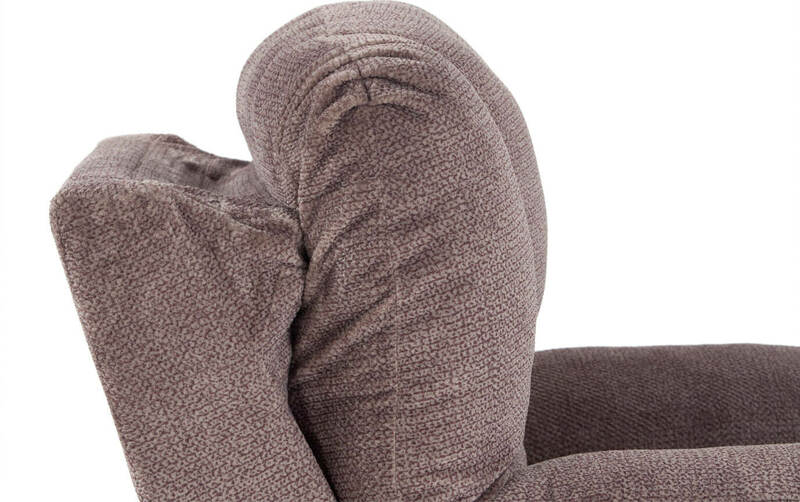 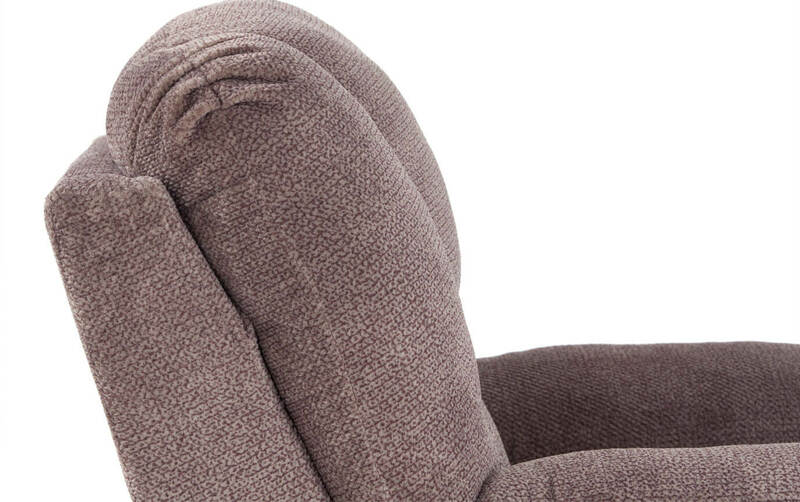 The cushion is lined with Bob-O-Pedic Gel Memory Foam to provide the most comfortable sit you will ever sit in! 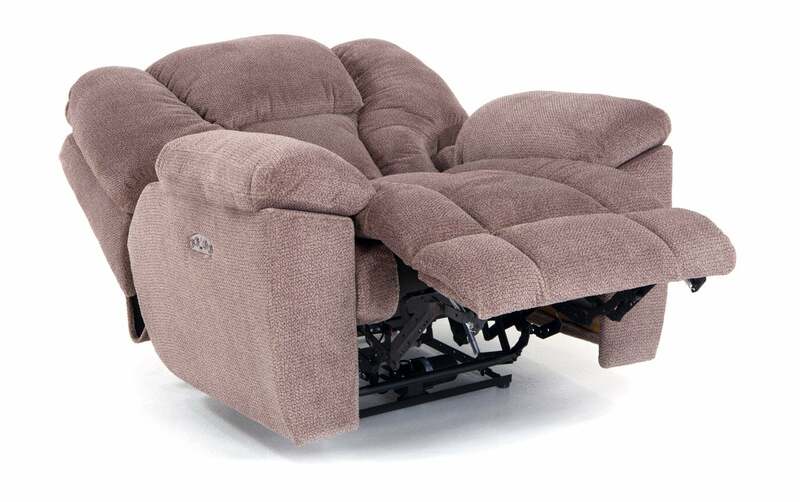 And when it's time for a nap, my lay flat recline option is great for relaxing! 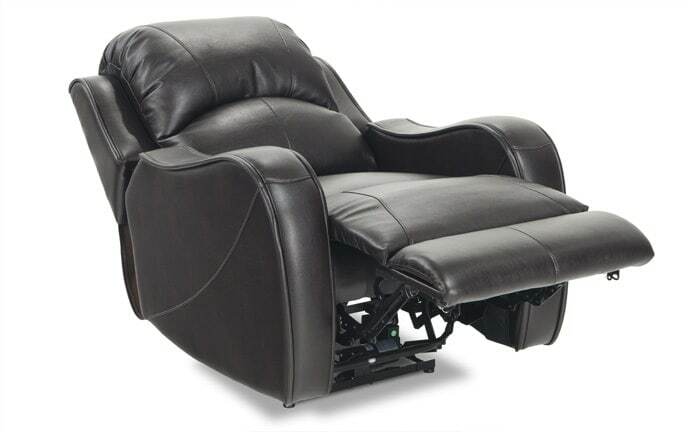 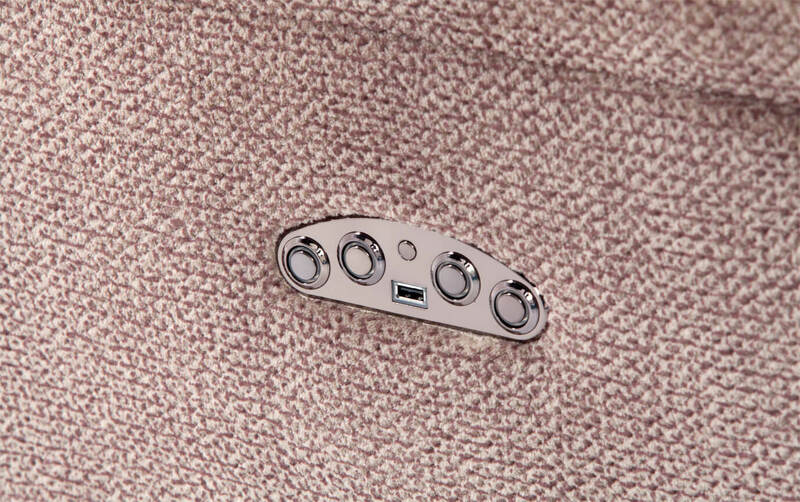 The ease of power recline, power headrest and USB port seals the deal.